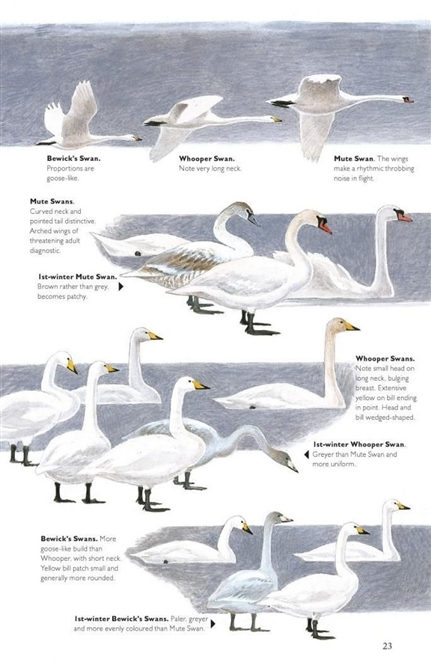 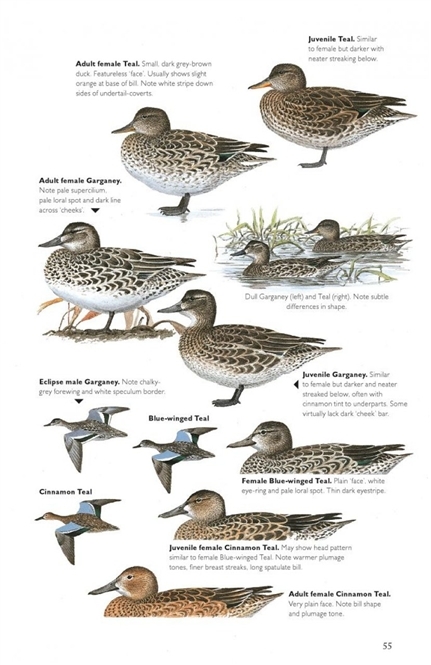 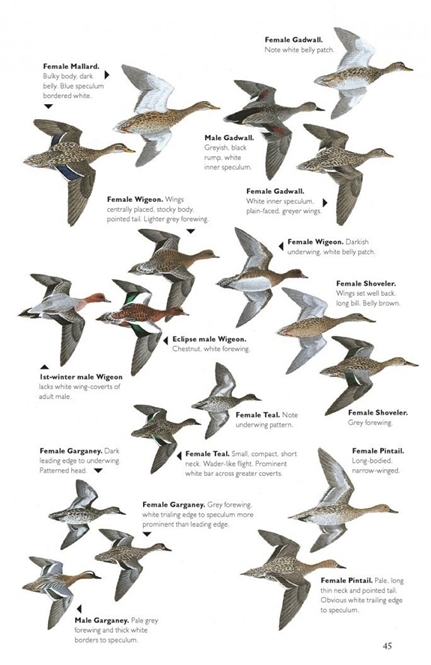 The Helm Guide to Bird Identification covers difficult identification issues by looking at tricky species pairs or groups of birds, and comparing and contrasting their respective features. 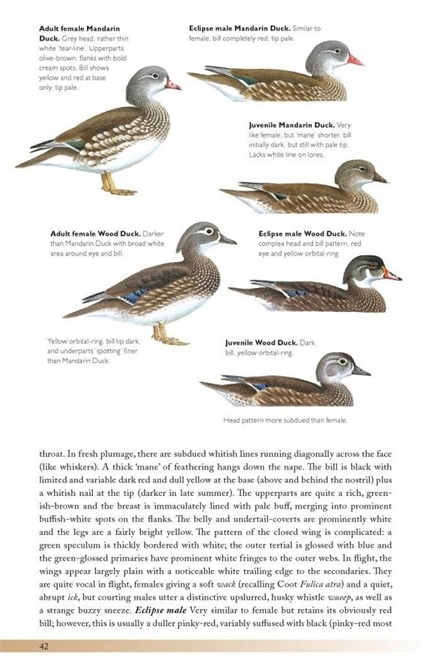 Designed as a field companion, it supplements the standard field guides and provides much additional information. 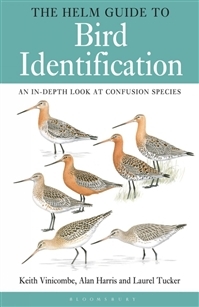 As well as detailed texts, The Helm Guide to Bird Identification includes extensive illustrations of all relevant ages and plumages of the species concerned. Based on The Macmillan Field Guide to Bird Identification published in 1993, this is a complete revamp, thoroughly updated and re-worked to include lots of new artwork, extra species, a larger format, and a better design.